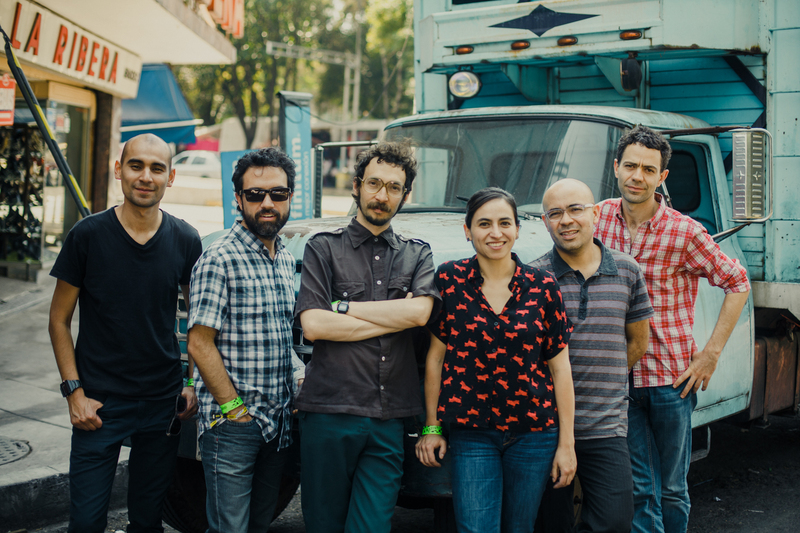 The Bogotá-based sextet Meridian Brothers offer a very distinctive and playful take on tropical sounds like salsa, cumbia and reggaeton in an electronic context. The band have now shared the new video for their song 'No Me Traciones' (Do Not Betray Me) from their last album '¿Dónde Estás María? ', released late 2017 on Soundway Records. The video is animated by Spanish artist Clara Cebrián; take a look below. Meridian Brothers perform at Le Guess Who 2018 together with a.o. The Mauskovic Dance Band, Ebo Taylor, DRINKS, The Scorpios, King Ayisoba, Hailu Mergia, Shintaro Sakamoto, Shannon Lay, and many more.